Paperback edition is available NOW on Amazon. 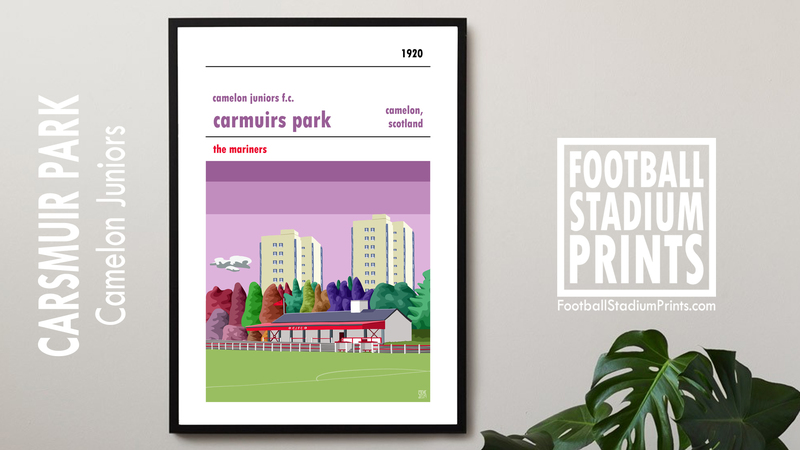 Football Stadium Prints brings you the complete SPFL Scottish Football Stadium Print collection. 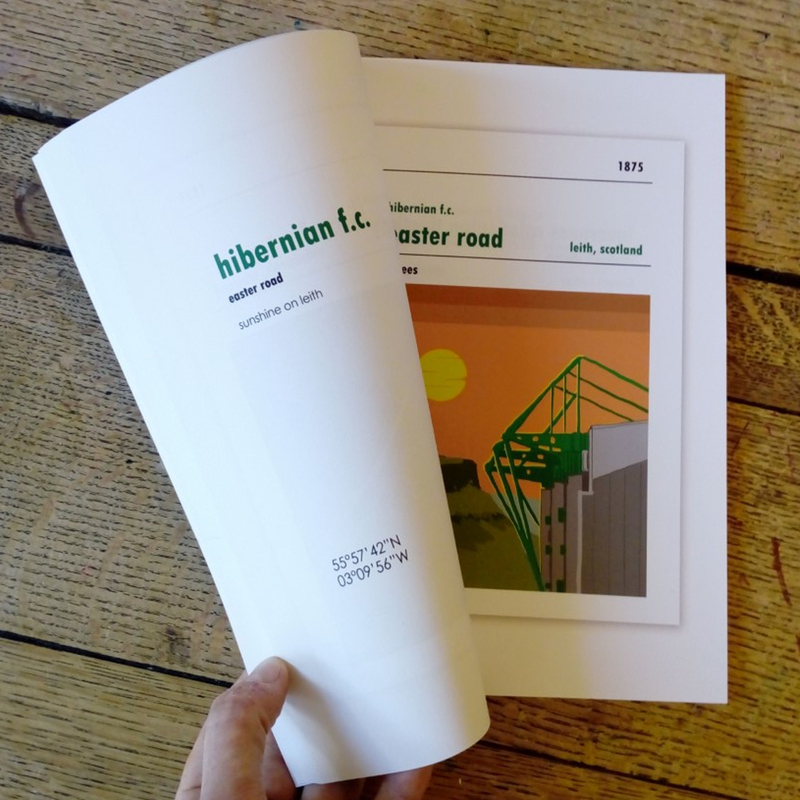 Featuring all 42 SPFL club grounds, and a total of 67 prints from around Scotland. Features bonus Scottish content from Lowland, Highland, Junior and Women’s Leagues. Featuring all 42 League club grounds, and a total of 67 prints from around Scotland. Also features bonus Scottish content from Lowland, Highland, Junior and Women’s Leagues. Would you like to help shape edition two? 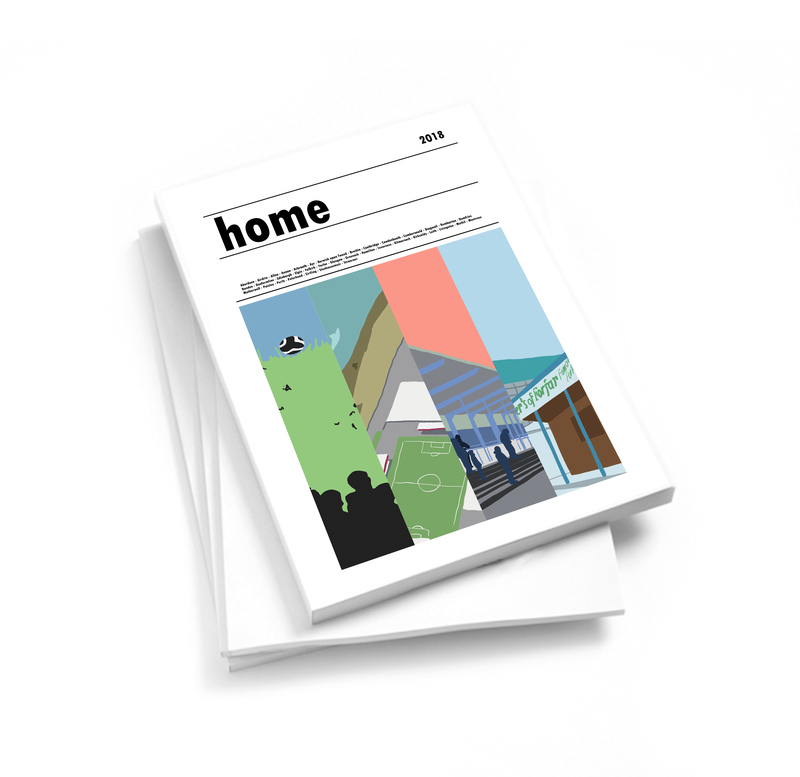 Would you like to appear in the second edition of HOME: Scottish Football Stadium Prints? 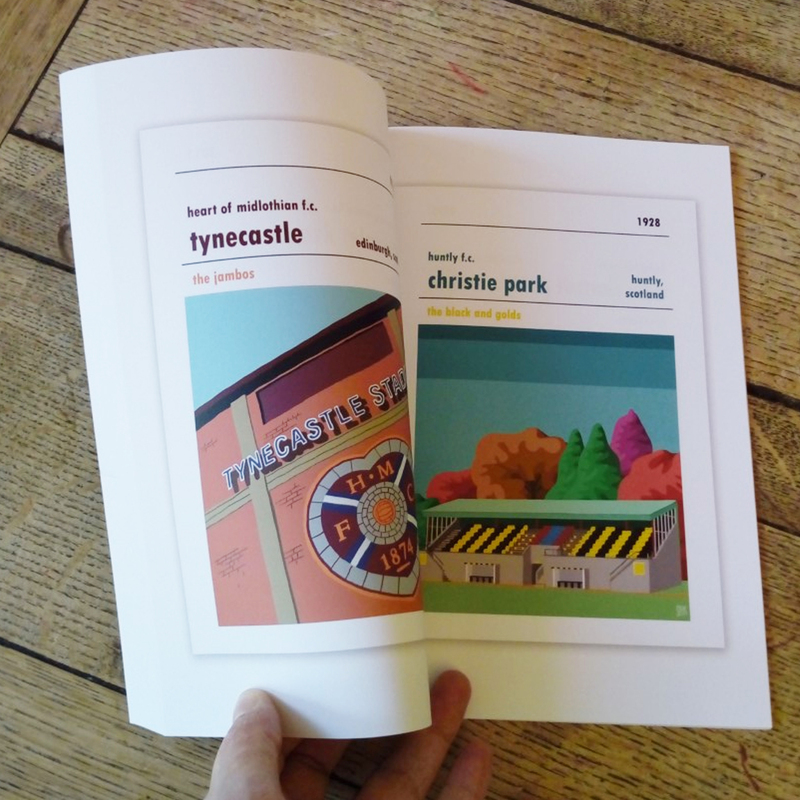 The book that brings together all of 42 of my prints of the club grounds from the Scottish Premiership to League Two. The first edition is now available on Amazon. Please click here to check it out. You can even download a free sample direct from the Amazon page. The second edition will include everything that was in edition one but with some added extras. 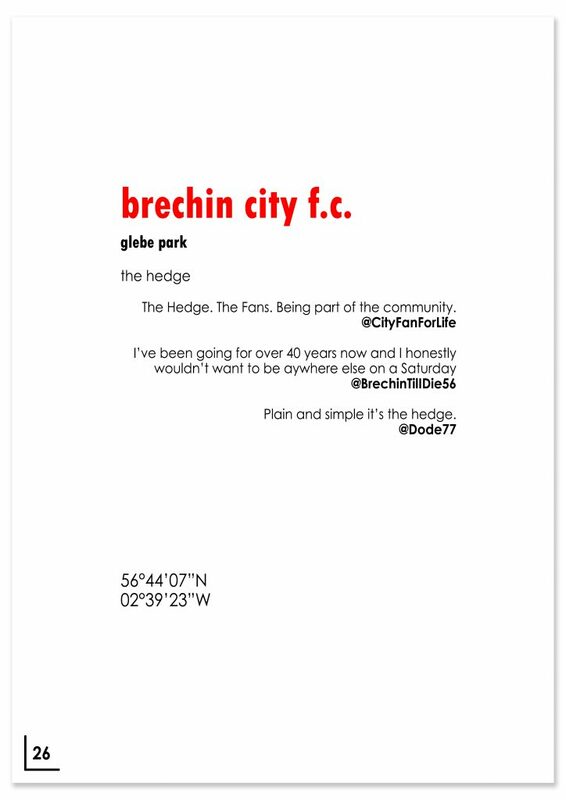 Firstly, the bonus section will be increased to include more prints of clubs outwith the SPFL. That will be more club grounds from the Lowland, Highland, Juniors and Women’s Leagues. 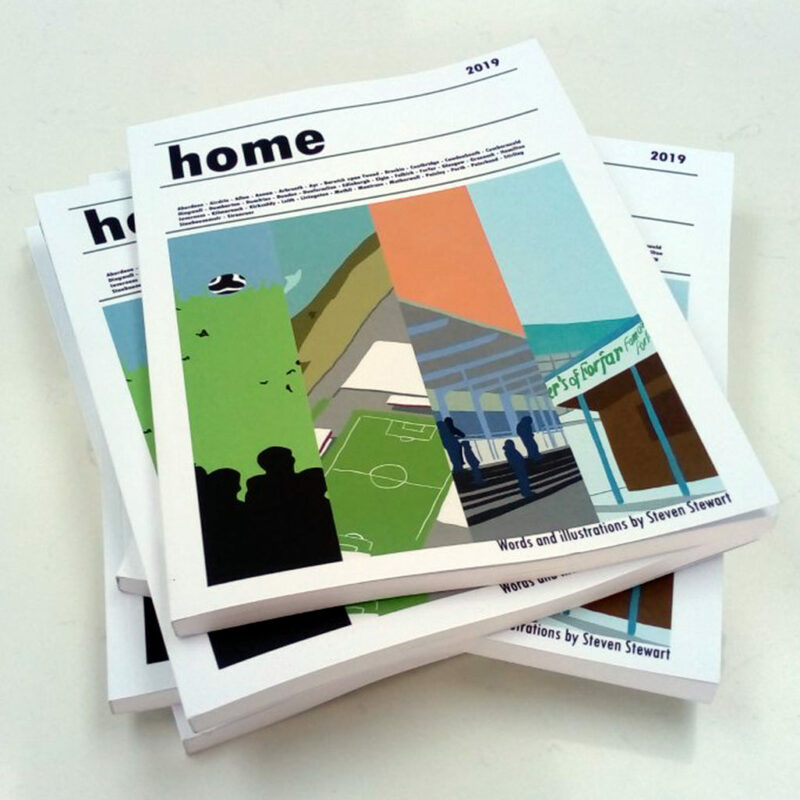 Secondly, the second edition, this is where you come in, will include the thoughts of real fans of the 42 SPFL clubs. If you have a twitter account you’ll be able to get involved. I want you to let me know your thoughts on your home ground. If you have either the full version of edition one (available HERE) or the 24 page sample (which you can download above) you should recognise the page to the left (or above/below. It’ll depend what device you are viewing this on). You’ll notice one difference, however. Rather than it being blank space between the name of print and the ground’s co-ordinates there are three quotes from twitter users. Those aren’t real quotes and hopefully aren’t real twitter handles. 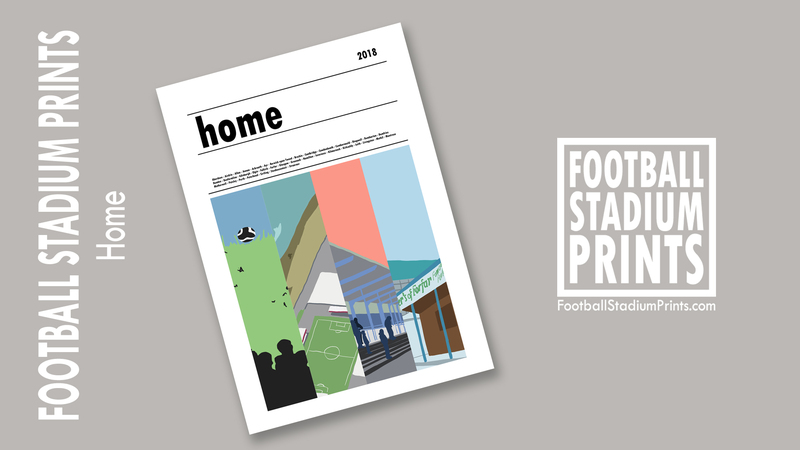 They are just made up to give you an idea of what I’d like to include for each SPFL ground in edition 2. These will be replaced with quotes from real fans of Scottish football. 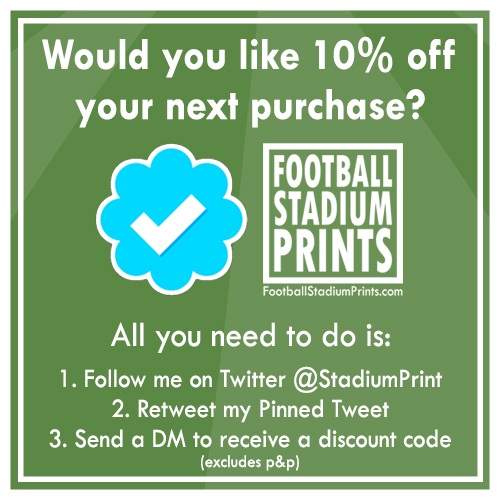 If you’d like to have a quote included alongside your home ground all you need to do is tweet me @StadiumPrint with the reason that you love your home ground. Please note that at this stage I only require your thoughts on the clubs of the Scottish Premiership to League Two. 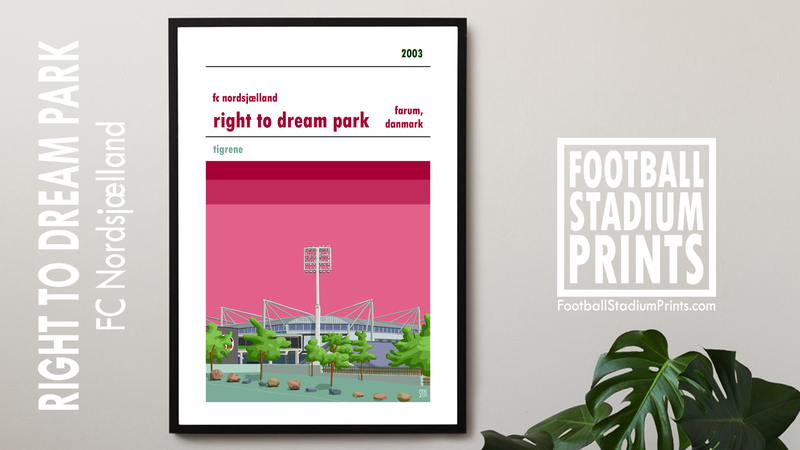 Providing I get enough quotes for each ground I’ll include them in edition two of HOME: Scottish Football Stadium Prints. Obviously I can’t use any quote that includes anything inappropriate. If you happen to have a twitter handle that contains anything offensive then I won’t be able to use your quote.